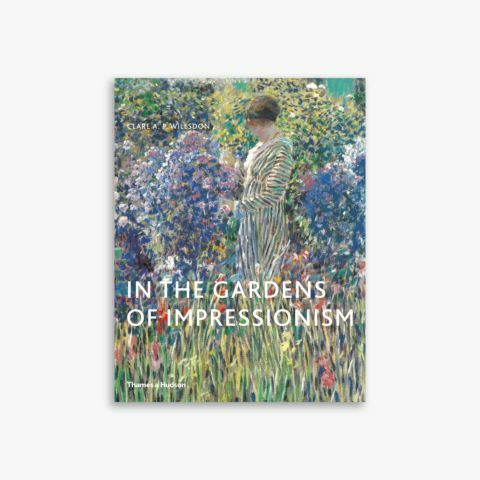 Belinda Thomson illuminates Impressionist art through the thinking and personal lives of the artists themselves, examining the factors that allowed Impressionism to develop when it did. 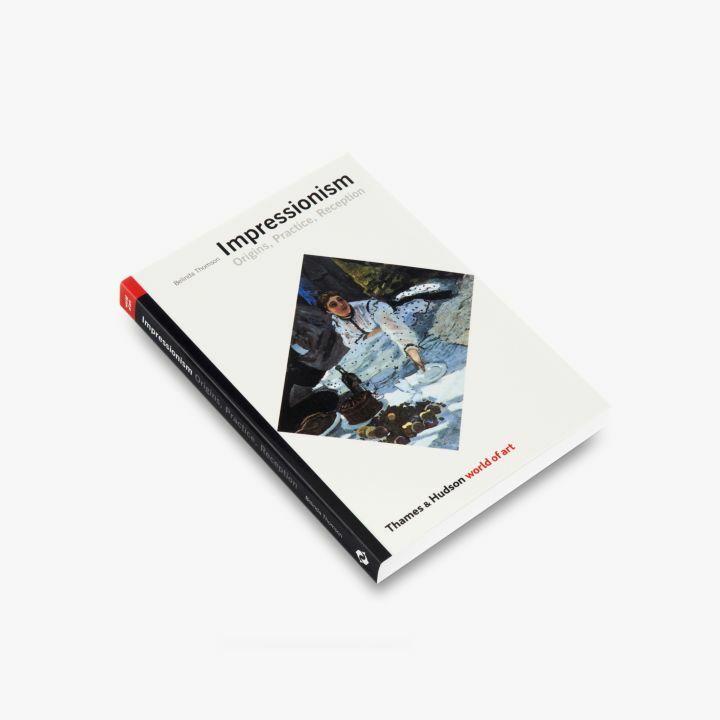 In her discussion of the style and subject matter of the paintings themselves, she draws on a wide range of sources and comparative material. 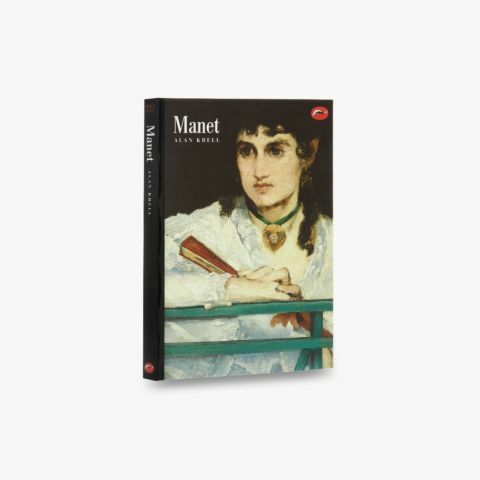 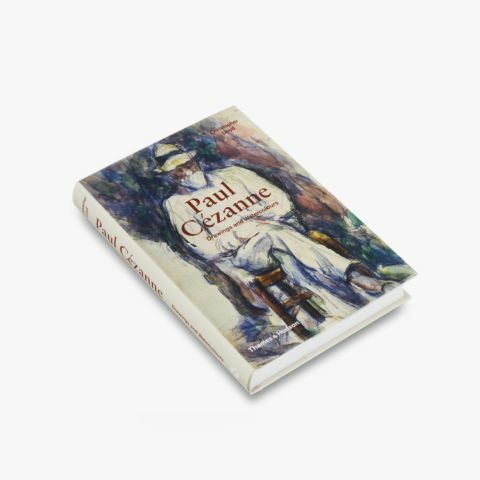 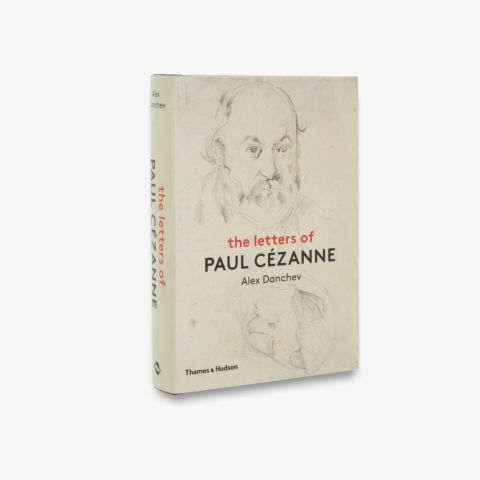 She investigates the family background of the Impressionists, the importance of the art market and collecting, and the influence of the critical reception to their exhibitions.